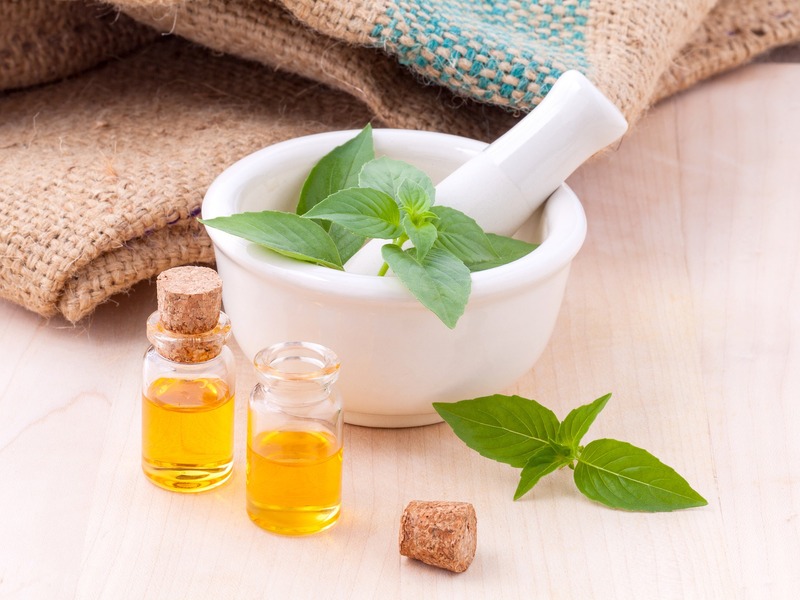 You may have noticed that there’s an ingredient used over and over in our all natural beauty products, which rightly so might lead you to wonder why. That ingredient is ‘Avena Sativa’, or Oat oil. Oats are a pretty wonderful thing, not just to eat and fill your tum on a cold winter’s morning (although that is one good way to get your fix! 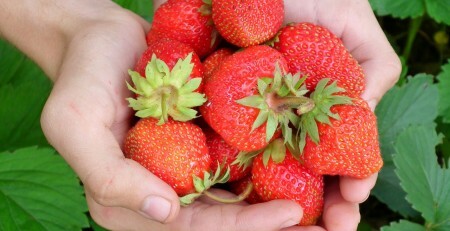 ), but also for the health of our skin. 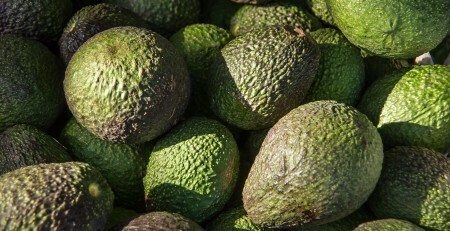 Rich in vitamins A, E and B as well as crammed with calcium, zinc, iron and manganese this is one ingredient that just had to go into our natural beauty products! 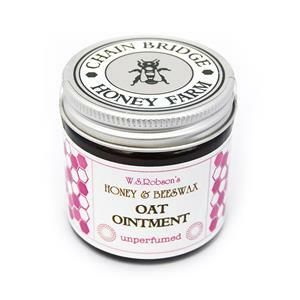 Oat oil is incredibly effective at killing a variety of bad bacteria strains that are often found within the human body, making this a fantastic addition to any all natural beauty products that aim to help you maintain beautiful skin and also, ointments to help cuts and grazes heal. Oat oil is in fact so brilliant at killing bacteria that many studies have concluded this extract might be an effective component in pharmaceutical drugs as an alternative to synthetic, chemical additions. 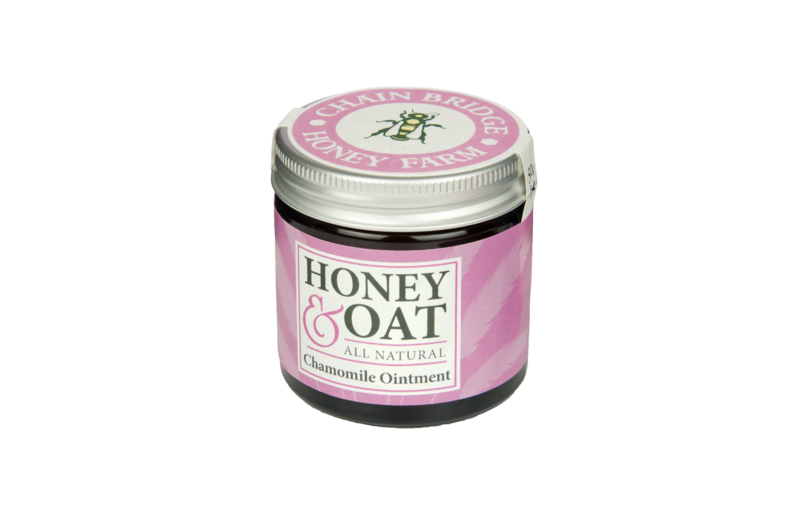 Oat oil can be a real wonder-stuff for anyone suffering from eczema or any other uncomfortable, dry skin condition. This is down to it’s wonderful moisturising properties and it’s ability to restore the skin barrier – meaning less itchy and inflammation and quicker healing. 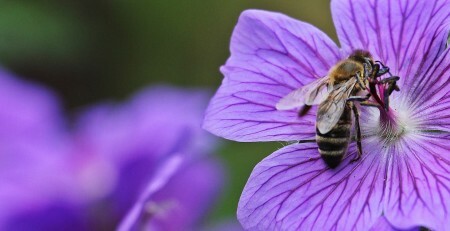 All of our natural beauty products are extra gentle and suitable for even the youngest or most sensitive of skin. 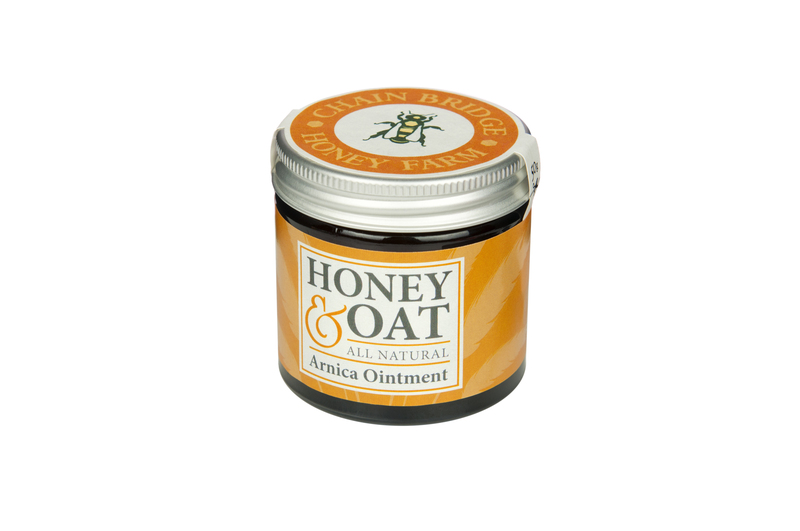 We love our Un-perfumed Oat Ointment for providing much needed relief for eczema sufferers. 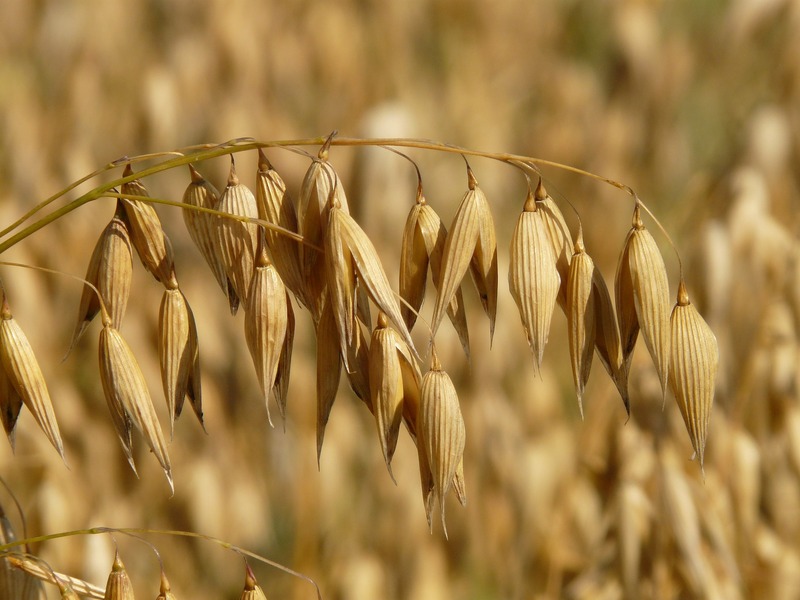 Oats have incredible antioxidant benefits, which make them pretty amazing as an anti-aging moisturizer. The oat oil used in our moisturizing natural beauty products help reverse the damage to your skin caused by UV rays, chemicals and pollution. Oat oil can provide massive relief for anyone suffering from itchy skin, which is often caused by a fungal infection. For skin diseases such as dermatitis, the anti-fungal properties in oat oil will not only help to soothe and cleanse the skin, but it will also help reduce inflammation and seriously calm itching. Oat oil is the perfect addition to natural beauty products that are to be applied to the skin, as although an oil, it is highly absorbable by the skin, meaning no greasy residue and all the great benefits sinking straight into the skin. Oats act as a natural moisturiser on their own, by removing dead skin cell, acting as a protective barrier and also penetrating deeply. That, combined with our moisturising honey, avocado oil and all the other wonderful ingredients we use is a sure shot to a fabulous product!